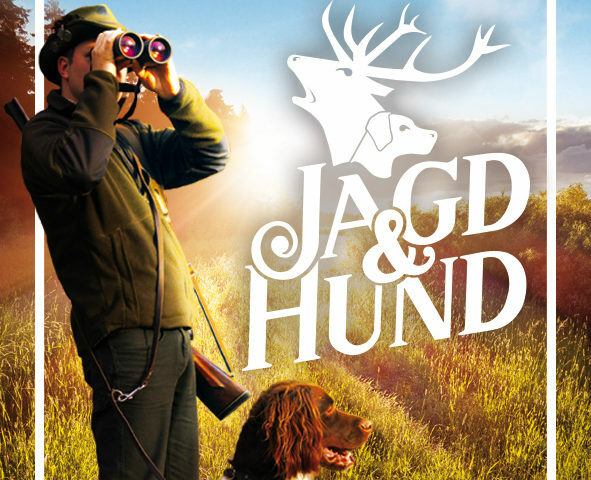 The hunting exhibition JAGD & HUND is Europe’s largest hunting exhibition. Tiroler Goldschmied also this year represents the hunting jewelry-collection and shows the visitors individual ways to refine their own trophy combined with contemporary jewelry design. 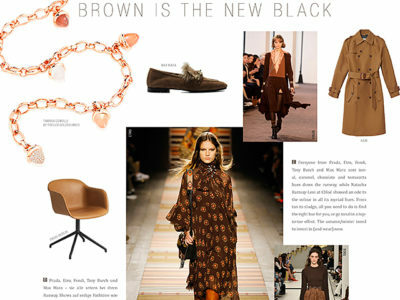 Timeless and suitable for every occasion thanks to a clear shape language and contemporary design.